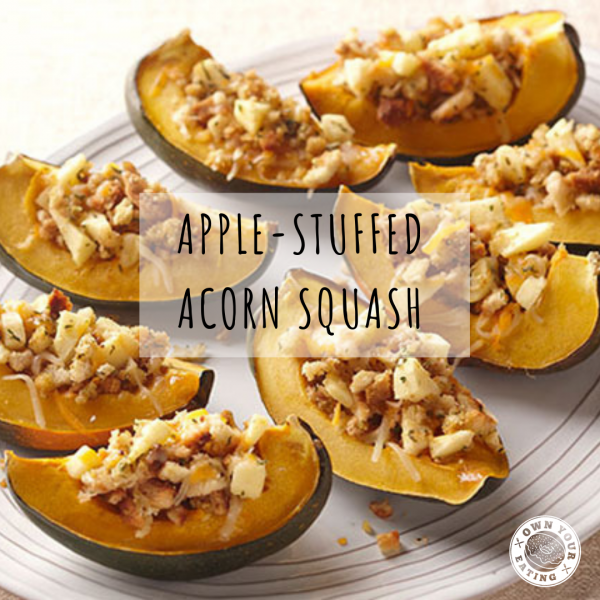 Acorn squash is such a tasty side dish – in fact it’s almost a meal in itself! If you’re ever entertaining any vegetarian guests then acorn squash is a wonderful main dish as it makes a neat little bowl for you to stuff just about anything in to. 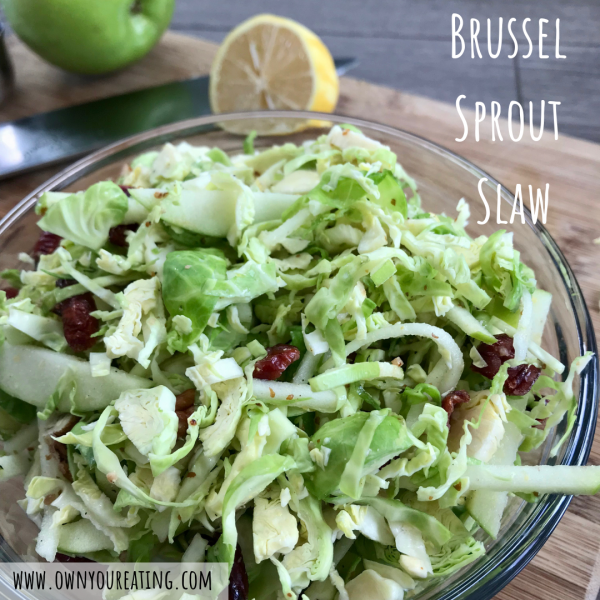 Inspired by my go-to order at a local salad shop this easy to prep dish is packed full of flavor. 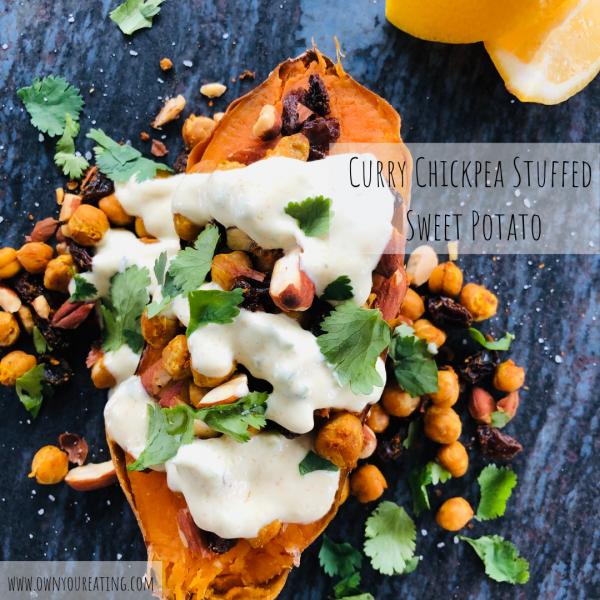 It’s vegetarian but swap out the yogurt with a soy or almond based one and it becomes a completely vegan dish! Turning veggies into vehicles for delivering cheesey deliciousness to your taste buds, is also a fantastic way of getting in more micronutrients into your day. These low-carb bites are super easy to make and guaranteed to go down well at any social gathering or family dinner. 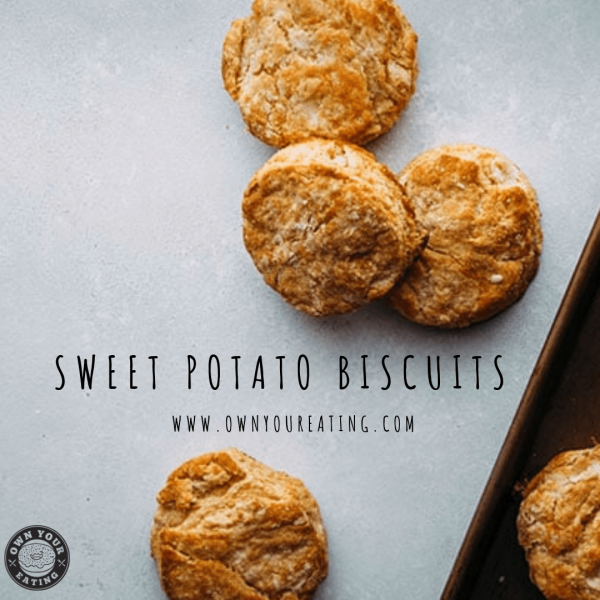 Bring a little bit of southern flare to your morning with some scratch-made sweet potato biscuits! 😋Your family and friends will love that little hint of sweetness when they bite into their biscuit. Oh and as an added bonus, your kitchen will smell AHHH-MAZING as these babies are baking. 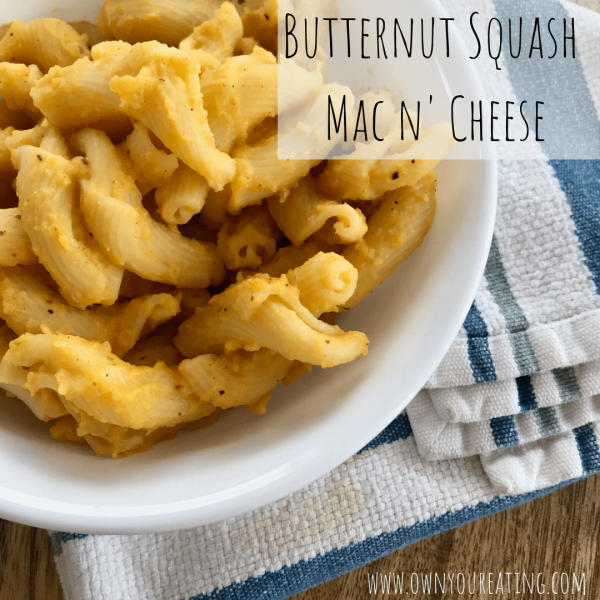 Who doesn’t crave the comfort of mac n’ cheese this time of year?! But all that butter, cheese and cream can be hard to “afford” if you’re keeping your nutrition in check! 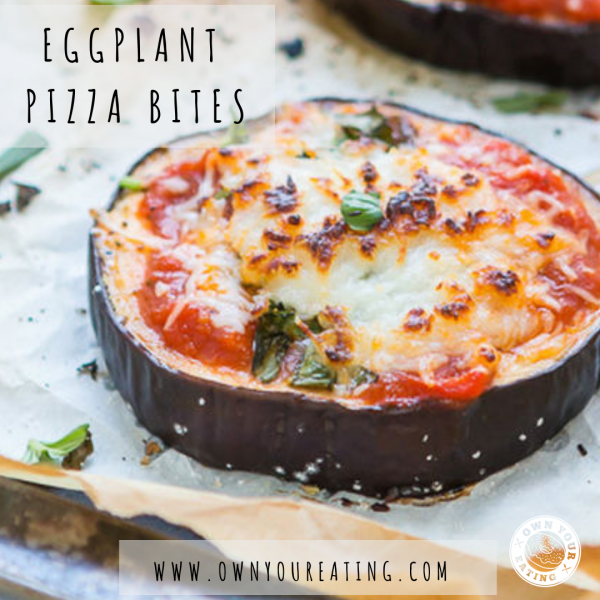 Well we have the perfect compromise with this quick to make, low-fat version. 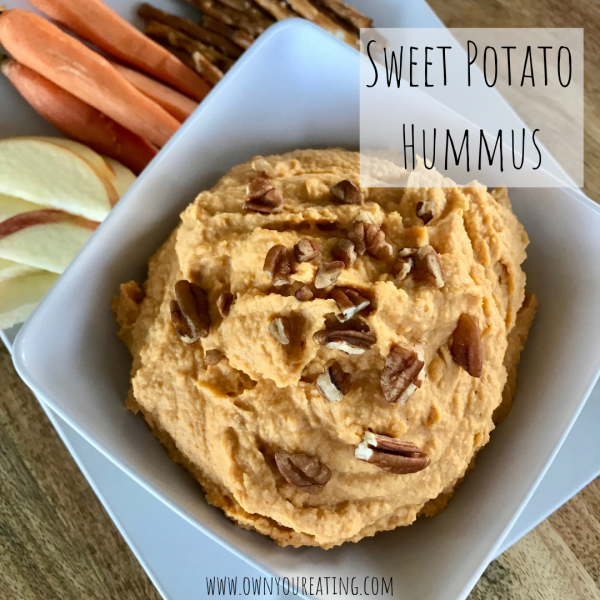 It makes for a great holiday side dish that even your vegan friends and family can enjoy too! There are two types of people in this world; those who liberally dress their Thanksgiving dinner in gravy and those who prefer a healthy dollop of cranberry sauce instead. In spite of my sweet tooth, when it comes to roast dinners I’m pretty traditional and typically lean towards a generous pour of gravy. Don’t let it’s liquid consistency fool you though, as it can be far from light when it comes to calories. 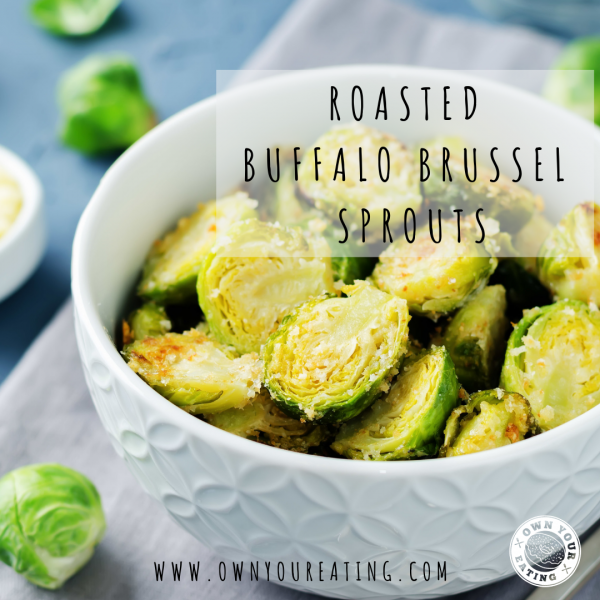 Holiday greens are typically just alternative vessels for cramming even more delicious fat-based foods into our mouths – hello Green Bean Casserole and Bacon Parmesan Brussel Sprouts! 😋 In an effort to help you guys reserve your valuable fat macros for other indulgences, I thought a little palate-cleansing slaw would be a great accompaniment to your Thanksgiving or holiday dinner. 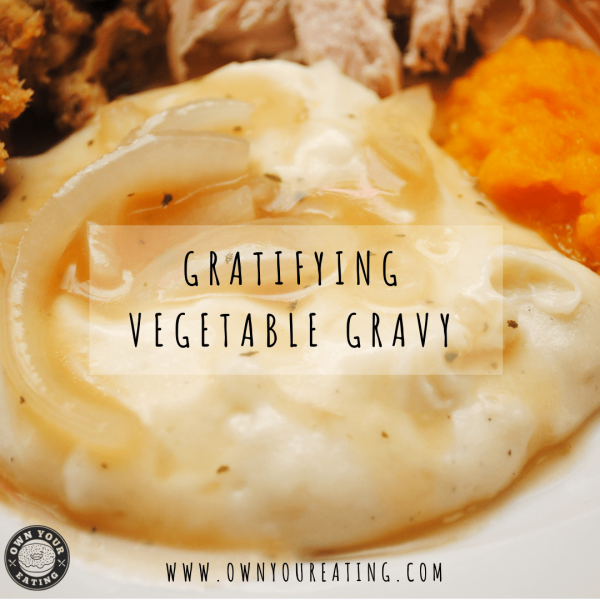 This is a perfect side dish for your Thanksgiving feast! 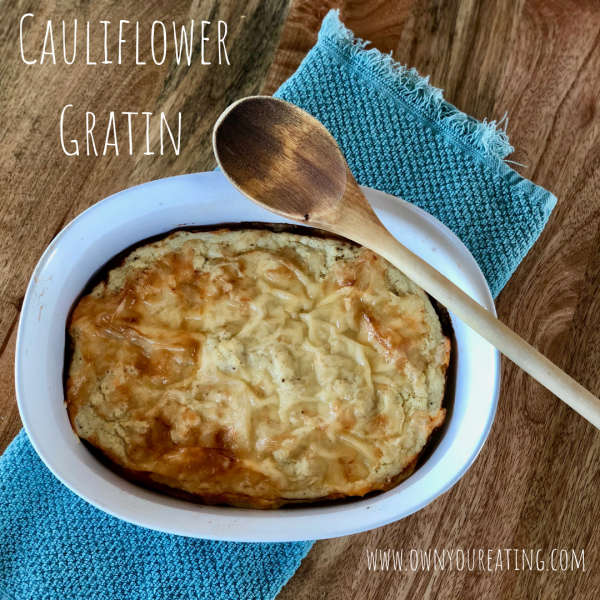 You can get all of the creamy cheesy goodness of potato gratin with a whole lot less carbs thanks to cauliflower! Plus the egg whites pack a protein punch, something that can be hard to get enough of during the holidays.